We know that you want to learn English with experts who care about you. At our award-winning centre, our teachers and professional staff are committed to your success, and are passionate about improving your English for your future goals. 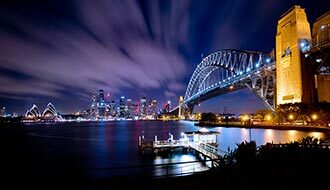 The English Language Centre (ELC) is located on Macquarie University’s vibrant campus in the beautiful city of Sydney. 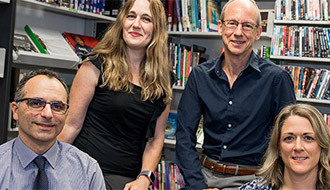 The ELC has almost 30 years of experience in helping students improve their English, and we are internationally respected for the quality of our programs. 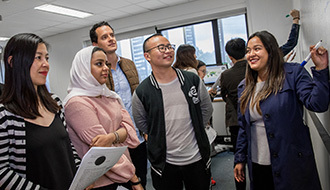 The ELC contributes to Macquarie University’s commitment to supporting international students by providing the highest quality English language courses. 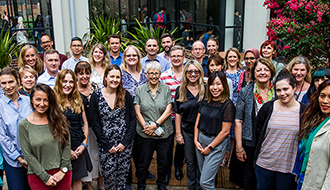 We are accredited by the Australian government, are an active member of English Australia and University English Centres Australia (UECA) and have a quality endorsement from the National ELT Accreditation Scheme (NEAS). Macquarie also has one of the largest IELTS test Centres in Australia. At the ELC, you’re in good hands! 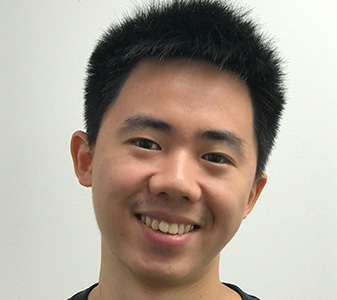 Which ELC program is right for you? 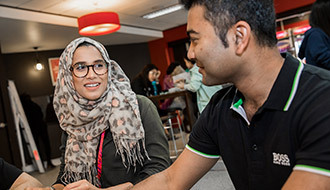 Whether you intend to improve your English for study at Macquarie University or enhance your general communication skills, we have a program for you. 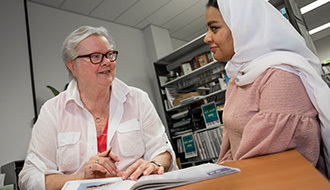 We offer General English, Academic English, and Direct Entry programs leading into your Macquarie University degree, Foundation or Diploma program. We will recommend the best program for you – and the number of weeks of English study you need – based on your current English level and your future study and career goals. Please note not all courses are offered at all times. The table below is an estimate of the number of weeks of English you may need. All five scores (Overall, Listening, Reading, Writing and Speaking) are considered when recommending the length of English study needed. To make it easy for you, we will be able to recommend the number of weeks required when you submit your application. "At ELC you get used to formal University learning processes and learn academic skills. You will make friends from other countries."